This clearance custom tee is made from 100% cotton featuring a rib crew neck collar, hemmed sleeves and bottom. An ideal choice for youth clubs, school custom tees and kids camp, and a tear away label is perfect for re branding. Select colour only. 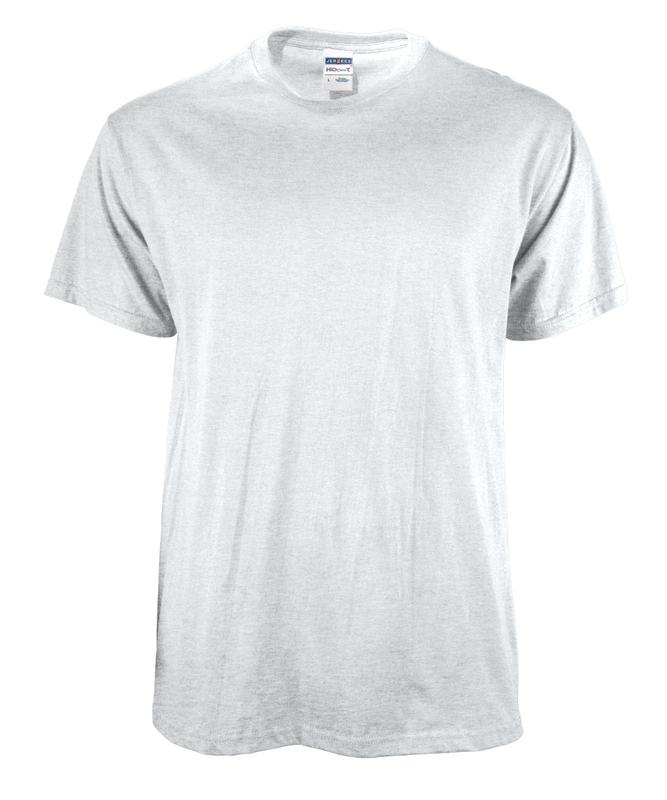 100% pre-shrunk cotton, taped shoulder-to-shoulder design. Two-needle hemmed sleeves and bottom"